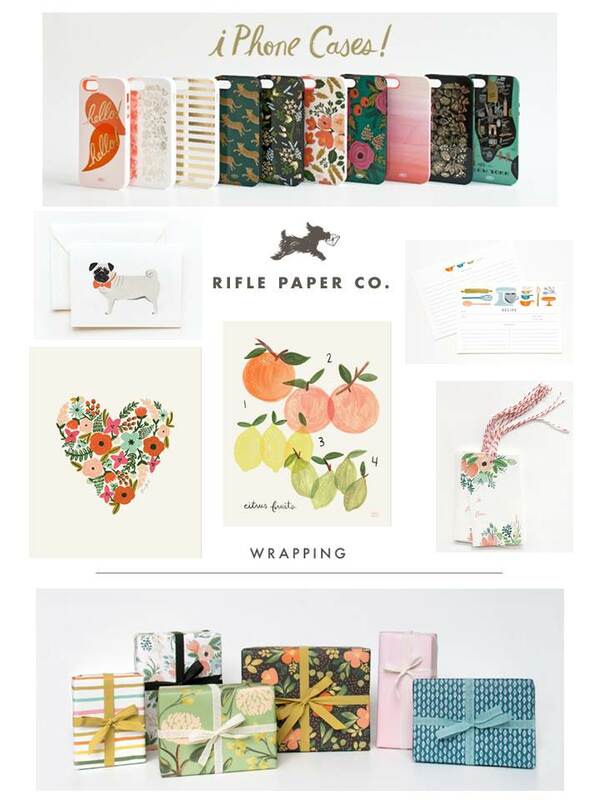 I have fallen in love with the beautiful prints from Rifle Paper Co. Their whimsical designs and vibrant colors are just gorgeous and their lettering and illustrations are so playful and fun. You may have seen their journal set over at Target or their invites on Tiny Prints but check out their website here for their full collection. I mean... those precious pug notecards are just too much!